For the first time ever, we are hosting an exclusive Members Only Mixer. This event will take place at Mrs. B ’s from 5:30pm-7:30pm. This gives you the opportunity to get to know members more personally and talk to members you normally don't get the chance to. 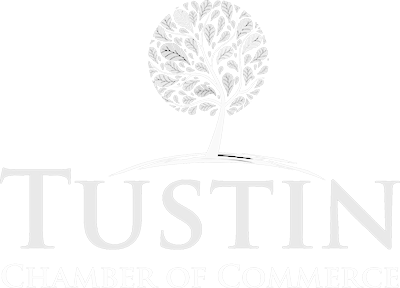 Prepare for a night of networking that will make you feel more personally connected to the community and our beautiful city of Tustin. We want to hear more about your needs, your hopes, and your dreams for your business and the business community in general. Make sure to reserve your spot ahead of time and arrive early to be a part of this very special evening! Special prizes will also be raffled off.